One of the most dreaded chores for the average homeowner is having to pull up weeds in the garden. 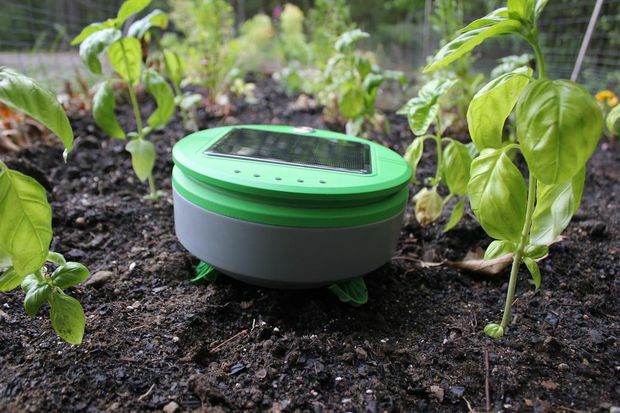 Franklin Robotics and the inventor of the Roomba, Joe Jones, have introduced an outdoor version of the famed robotic vacuum, which is designed to trundle around in the garden and prevent weeds from being established. 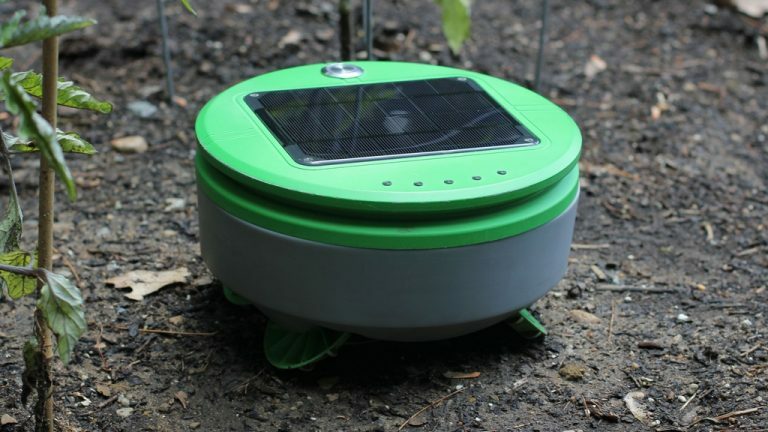 The Tertill (pronounced like turtle) is a 2.5-pound robot that is solar powered and uses a spinning string trimmer to cut off weeds near the ground. Using a sensor, it can determine what plants it has brushed against and if they are tall or short. Following the basic metric that weeds are short and plants are tall, it cuts the weeds every day until they lose their energy and die. For growing plants that are still short like a weed, users are provided protective metal collars that will cause the Tertill to move away. The robot does need at least a two-inch barrier around the garden space to prevent it from wondering away. It is designed to monitor around 100 square feet, which Franklin Robotics deemed the standard size of an American garden. The Tertill features diagonal wheels that help make it stable on slopes and able to navigate soft soil, sand and mulch well. Currently the Tertill is on Kickstarter and those interested in this mini weed remover can pre-order one for $225. Shipping is currently expected to take place in March 2018, but first Franklin Robotics has to reach its goal of $120,000 by July 12 for the project to be funded. 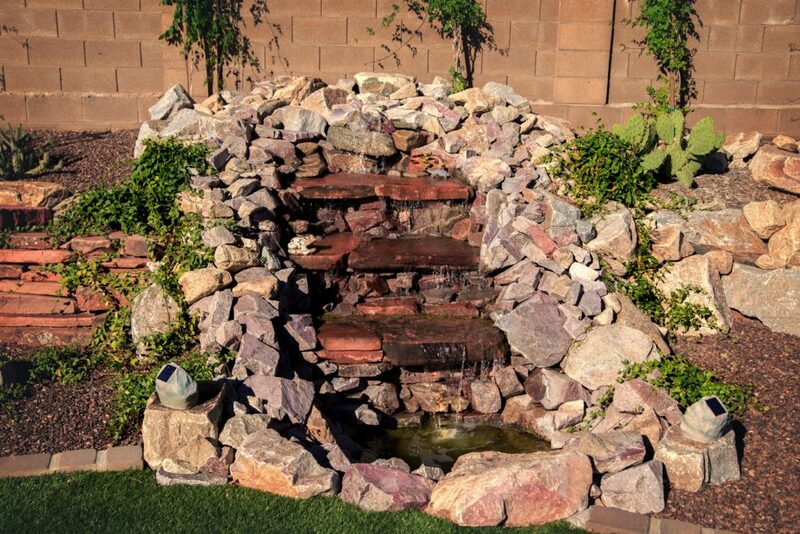 To make your yard all together easier to maintain consider using New Life Landscape! 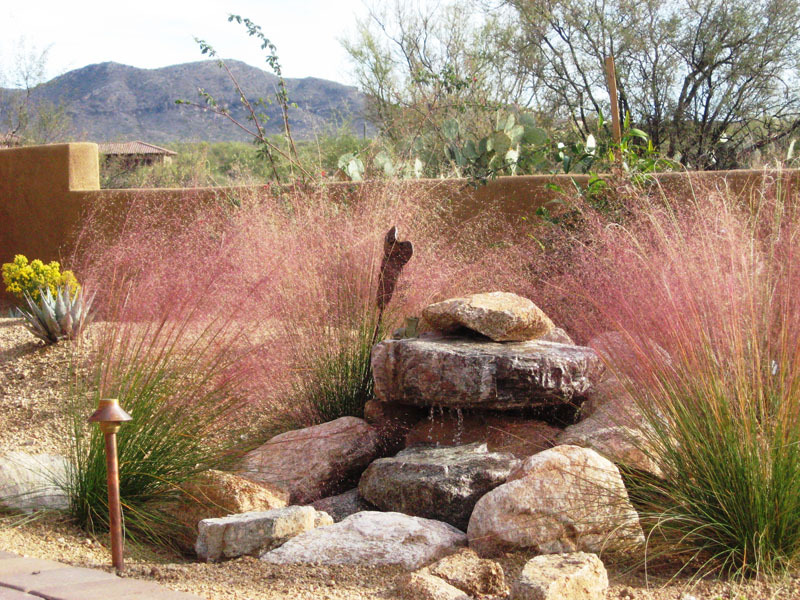 A desert garden, especially for flowers, can be a tricky thing! 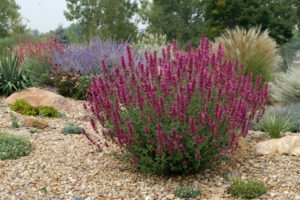 There are a few flowers that do well in these areas though, and will blend in better with the landscapes and usually take less water! 1. Hummingbird Mint: smells sweet and attracts hummingbirds. 5. 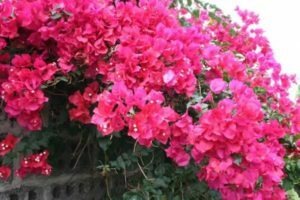 Bougainvillea: A gorgeous bush or vine plant that has beautiful flowers and once established does very well in high sun and low water. 6. 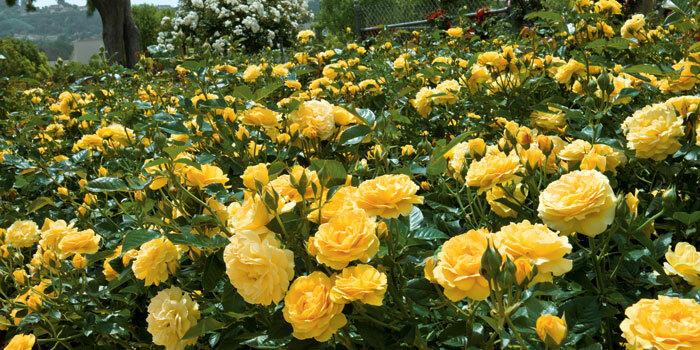 Yellow Cups: annual that blooms in spring with sweet, small yellow flowers. 7. 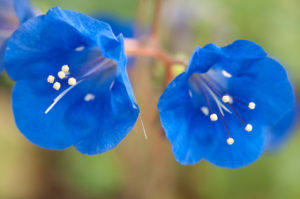 Desert Bluebells: annual that blooms in spring with bright blue, bell-shaped flowers. 8. 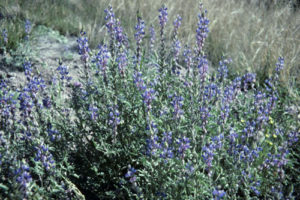 Desert Lupine: an annual that produces pale blue or purple flowers. 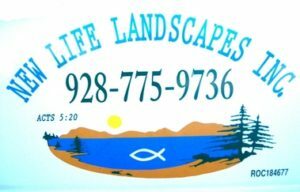 We at New Life Landscape can help you create a beautiful and well designed yard and incorporate all your favorite living flowers and trees! Call us today! 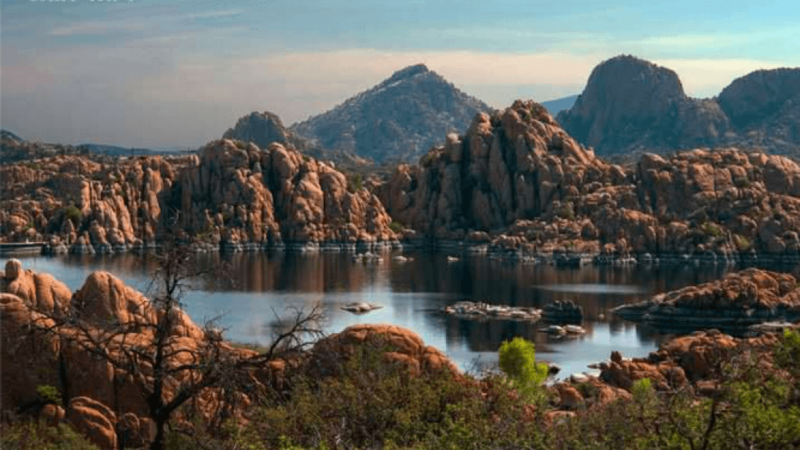 Growing in the high desert can be an incredible challenge, but you can be successful at it! 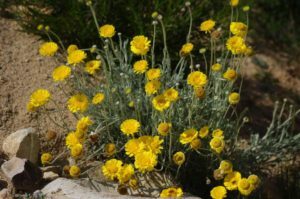 If you follow a few simple methods to help combat the hot, dry, and windy conditions that are the norm in the southwest, you can be almost guaranteed a bountiful harvest. 1. 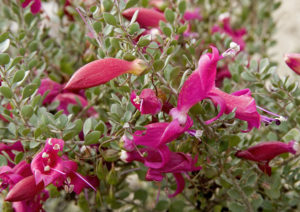 Find the Right Seeds – Seeds that have been grown in the high desert are going to be your best bet in the garden. There are countless heirloom varieties that have been protected by the companies that make it their life’s work to preserve the history of our fruits and vegetables. Find them at your local nursery, Farmer’s Market or order them online. 2. 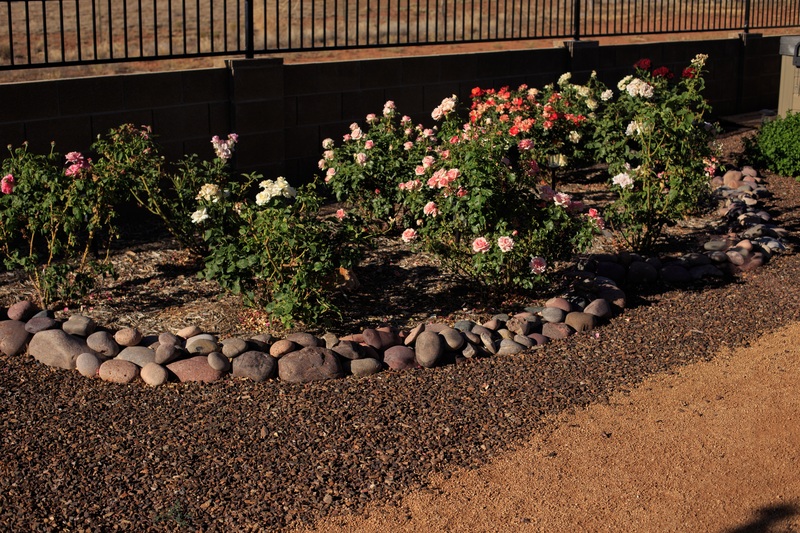 Nurture the Soil – The soil in the high desert is full of sand, gravel, and clay and must be amended. Amend your soil with organic matter, such as compost from your own pile or from your local nursery, knowing this is the foundation of a successful garden. Amending, to some extent, will need to be done annually, and starting with your first planting. 3. 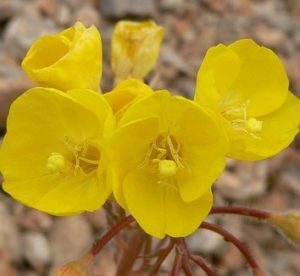 Commit to Lots of Water – The high desert has a unique, incredibly arid climate which not only affects plants at their roots, but also affects the plants ability to draw water in through their leaves. 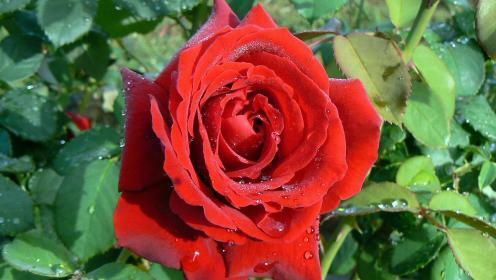 Given this, it is essential that, when watering, you optimize the amount of water they receive. The easiest ways to do this is through drip irrigation and heavily mulching your beds. Drip irrigation is a series of small hoses that allow water to literally drip slowly into the ground around the base of the plant and down into the root zone. The set up involves a network of tubing, pipes, valves, and emitters. Depending on how extensive your garden beds are, setting up your drip irrigation could take a few hours, but the end result is more than worth the effort put in at the beginning. 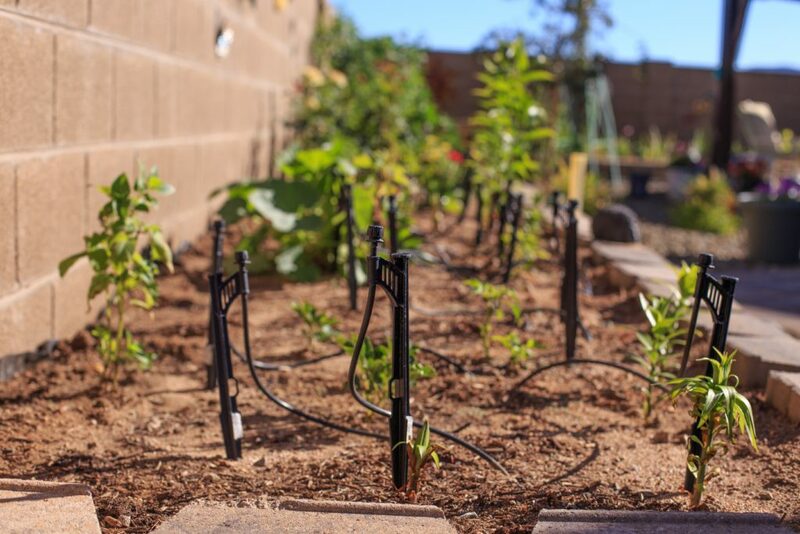 Setting up drip irrigation will not only offer you peace of mind, knowing that your plants are getting the water they need, but it will also save you hours each week since you won’t have to water everything by hand! Water catchment, in the form of rain barrels, can be a life saver (if it is legal in your state). 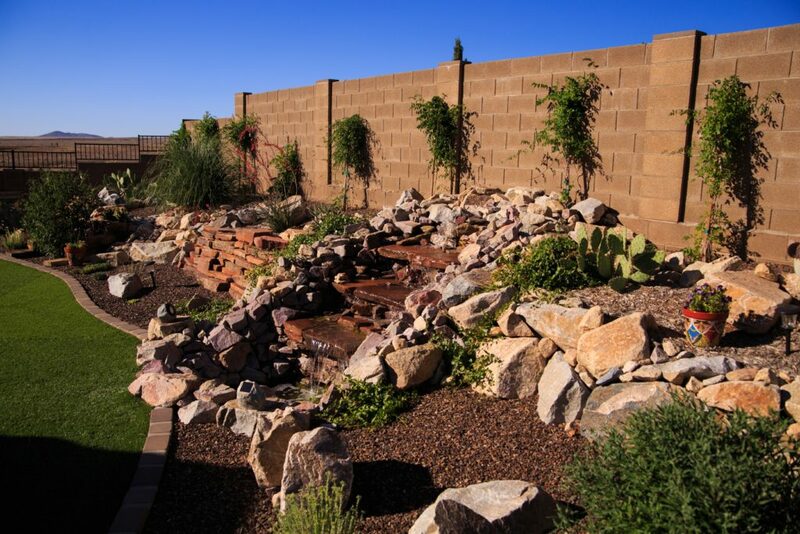 Allowing the rain water to be diverted from your roof and into large barrels or cisterns on your property can help offset your water costs (or alleviate some of the stress on your well) when used to spot water plants that require a bit more water than others. Alternatively, you can set up your rain barrels with hoses and a gravity feed or a timer to water your plants, but that’s another post entirely. 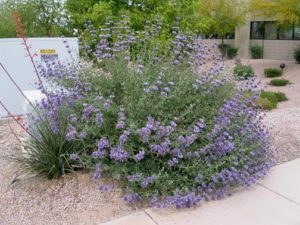 Companion Plant – Companion planting is usually thought of in relation to safeguarding against harmful pests, but it can also be utilized to shade lower growing plants beneath the taller, hardier plants. For example, you could grow kale or chard beneath a pole bean tee-pee. Shade Cloth – Shade cloth is a wonderful and fairly inexpensive way to protect your tender veggies form the sun’s rays and baking heat. I’ve found that Summer and Winter Squash benefit greatly from a bit of shade at the hottest time of day! You can achieve this by simply inserting PVC pipes in your beds as you would when creating a hoop house or low tunnel and then securing your shade only over the very top of the PVC pipes using small clamps so your plants get some sun, just not the hottest sun of the day. 6. And the wind… The wind in the high desert can take a vegetable plant and lay it out flat in the course of just a few seconds! In order to protect your plants (and all of your hard work), creative windbreaks are essential. Ideally, walls and/or; fencing can be constructed to protect your garden area. However, if that is unrealistic, straw bales can be placed around your garden area to protect your plants. Whether you surround the whole area, or simply create a wind break protecting your plants from the direction the winds usually travel in, every bit of protection is better than none!